Attending amazing parties in Dubai is one thing, hosting unforgettable ones is a completely different ballgame! 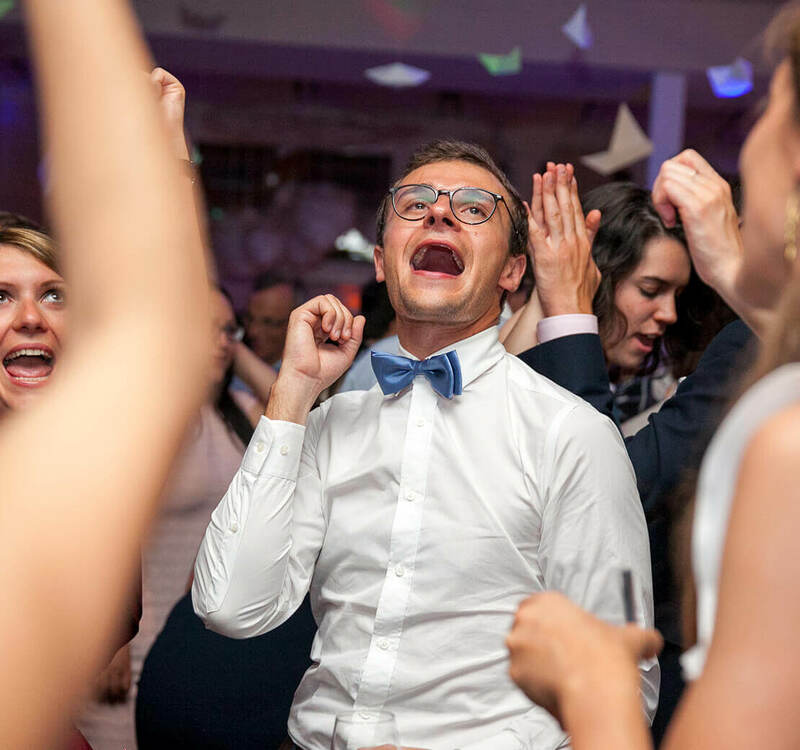 We have been in the event management field for quite some time and we understand a little all too well the number of things that go into throwing a party that your guests actually enjoy. From selecting the right venue and the right décor to serving the right kind of food, not to mention the arrangement of party activities that are to happen within the event, Dubai Wedding Team is happy to help with it all! So leave everything to us while you just focus on one thing: having fun! Whether you are looking for luxury party planning services for hosting an amazing birthday, or an elegant engagement ceremony or even any of those fun filled pre or post wedding parties or activities; our teams of experts are the only ones you need to consult. We know that our clients count on us to host exquisite events for them and we go every step of the way to ensure we handle this responsibility well. We make it a priority to really get to know our client and what exactly they are looking for. This insight then later helps us to set up a party which is as interesting as they are. 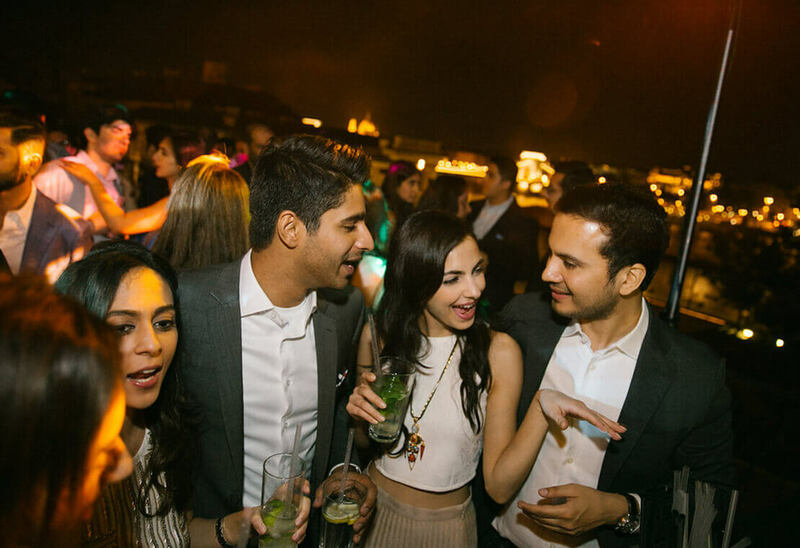 If you are looking for more intimate events with just a few loved ones in attendance or a full-blown come-whoever pre wedding party, Dubai Wedding Team will be more than delighted to host your event for you in the ever stunning city of Dubai.